Packed with 1300 games and features HDR,4K Ultra HD Blu-ray and video streaming and Spatial Audio Premium Dolby Atmos and DTS:X audio. 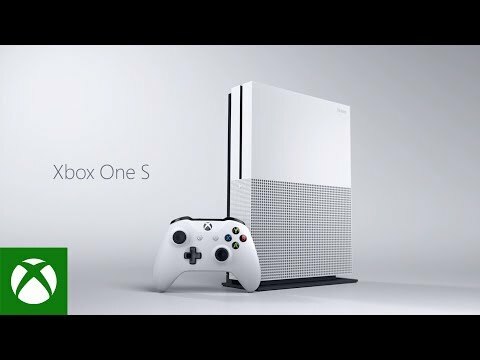 The lowest price of Microsoft Xbox One S is P12,999 at Lazada, which is 47% less than the cost of Xbox One S at Lazada (P24,595). 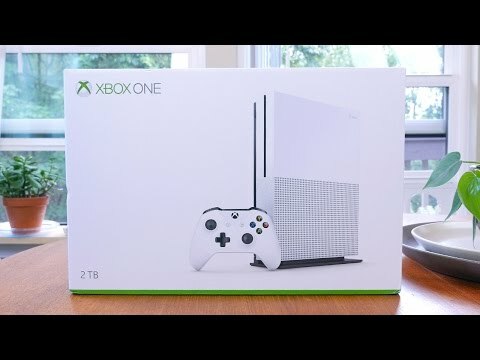 The latest price of Microsoft Xbox One S was updated on Apr 8, 2019, 14:36.